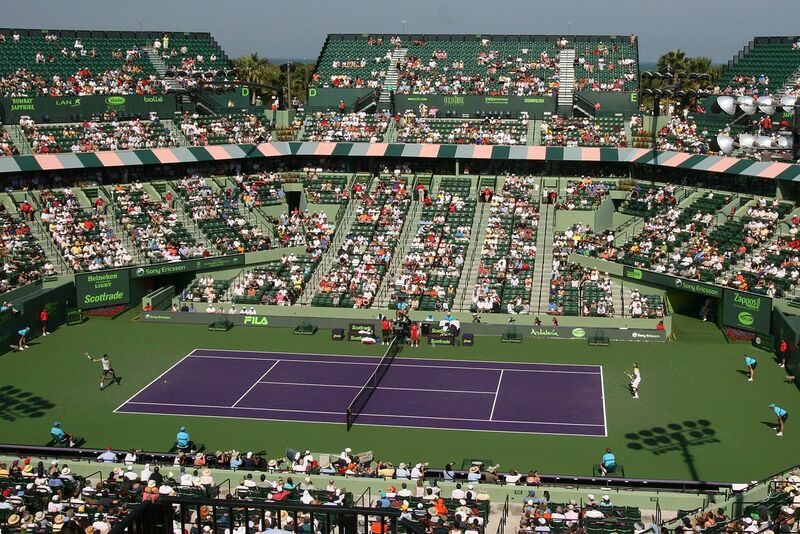 The 2017 Miami Open tennis tournament for men players on the ATP circuit and women players on the WTA circuit is taking place this week from March 20 to April 2, 2017, on the outdoor clay courts at the Tennis Center at Crandon Park located in Key Biscayne, Florida. Here is a list of the prize money up for grabs for the men and women tennis players at the 2017 Miami Open. 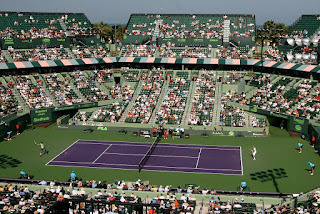 The Miami Open is a ATP Masters 1000 tournament for the men and a WTA Premier Mandatory tournament for the women which ranks just below the Grand Slam tournaments on both circuits. The prize money is equal and excellent for both the men and women players and is only surpassed by the Grand Slam tennis tournaments in 2017. With the elbow injuries to Andy Murray and Novak Djokovic the highest ranked men players in the 2017 Miami Open are Stan Wawrinka and Roger Federer from Switzerland along with Kei Nishikori from Japan, Milos Raonic from Canada and Rafael Nadal from Spain. On the women's side, the highest ranked players are Angelique Kerber from Germany, Karolina Pliskova from the Czech Republic, Simona Halep from Romania and Dominika Cibulkova from Slovakia. Serena Williams is not playing due to a knee injury.